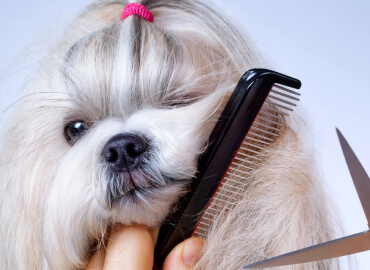 GROOMING HELPS TO PREVENT PAINFUL MATTING, EXCESSIVE SHEDDING AND PREVENTS A RANGE OF SKIN AND EAR DISORDERS. 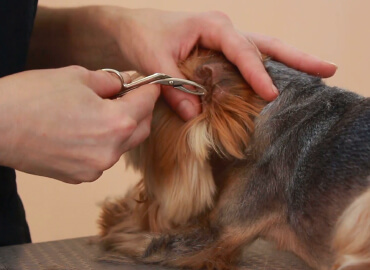 This modern alternative to trimming may suit your dog better. 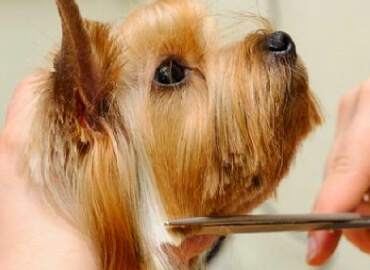 Ask your groomers to tell you about the benefits. 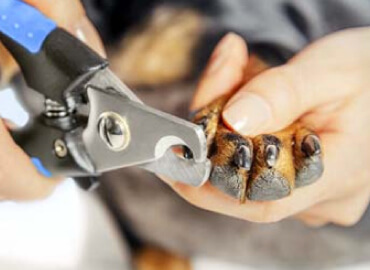 By keeping your dog’s paw trim and neat, not only will the dog feel better and be less susceptible to irritations and have better movement. The curly nature of dogs inner ears can make this a tricky job. Our groomers will do it safely and gently. 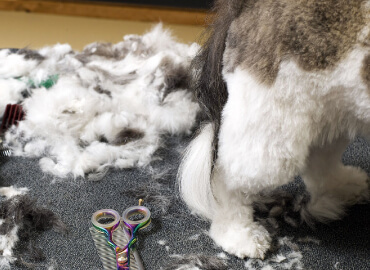 We’ll cut, trim, brush and style your puppies coat until it’s looking exactly how you want it. This includes a bath, brush and clipping. 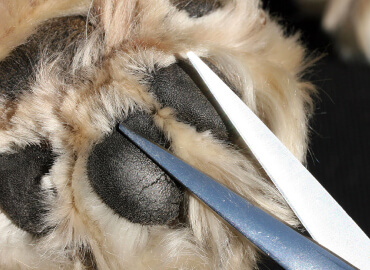 We clean nails and cut them if needed, clean ears and clip the hair around them when requested. 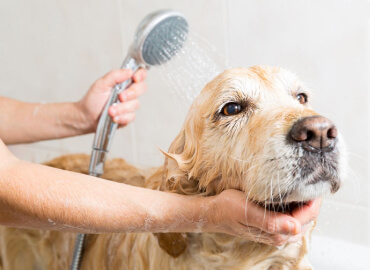 Our de-shedding Treatment removes your dog’s shedding coat which if left unchecked and allowed to build up will impact your dog’s ability to regulate their body temperature. 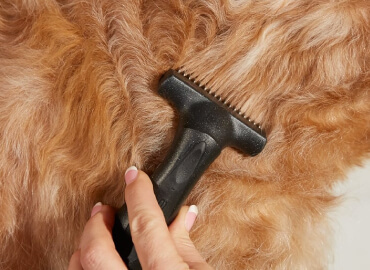 Coat stripping is the process of pulling the dead hair out of the coat of a non-shedding dog.